Black Pink member Jennie shared her daily life on Instagram. The four members of Black Pink opened their own Instagram simultaneously for the first time since their debut on June 18th. Each of the four members posted photos of the group to announce the opening of their accounts and began communicating with their fans through Instagram. 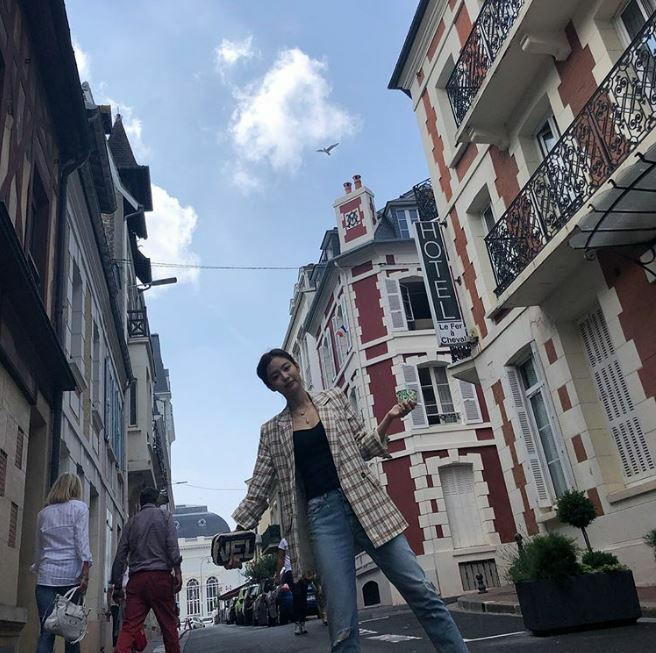 On Sunday, Jennie posted several photos of her trip to Doville, France, on Instagram in which she gave off a natural charm in an exotic scenery. She also showed off her fashionable side. From lovely dress to sophisticated coat and blue jeans, she wore a wide range of clothes. 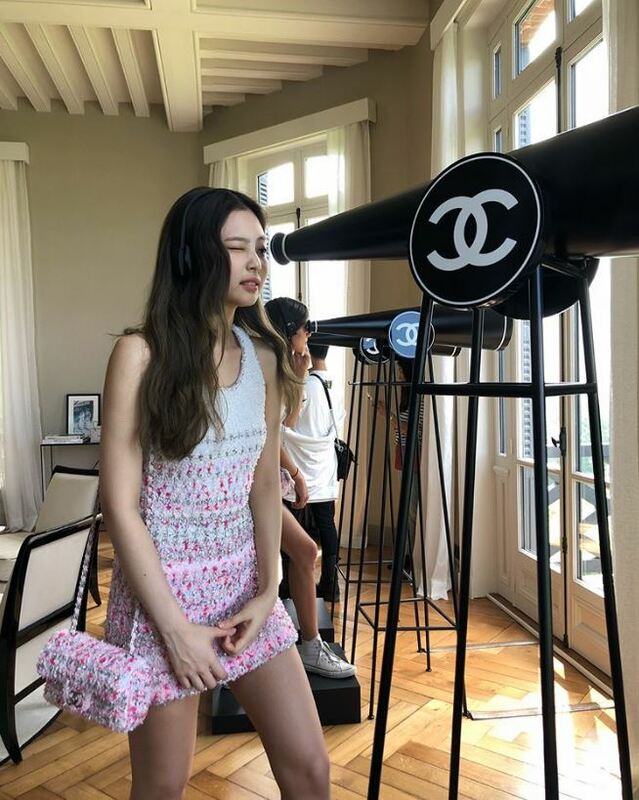 Here are nine pictures that Jennie released on her Instagram account on Sunday.